Last active on February 27, 2019. Registered on September 22, 2016. 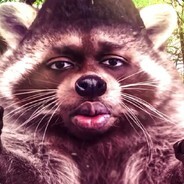 Racoon has obtained 67 (3 limited or exclusive) out of 331 badges.